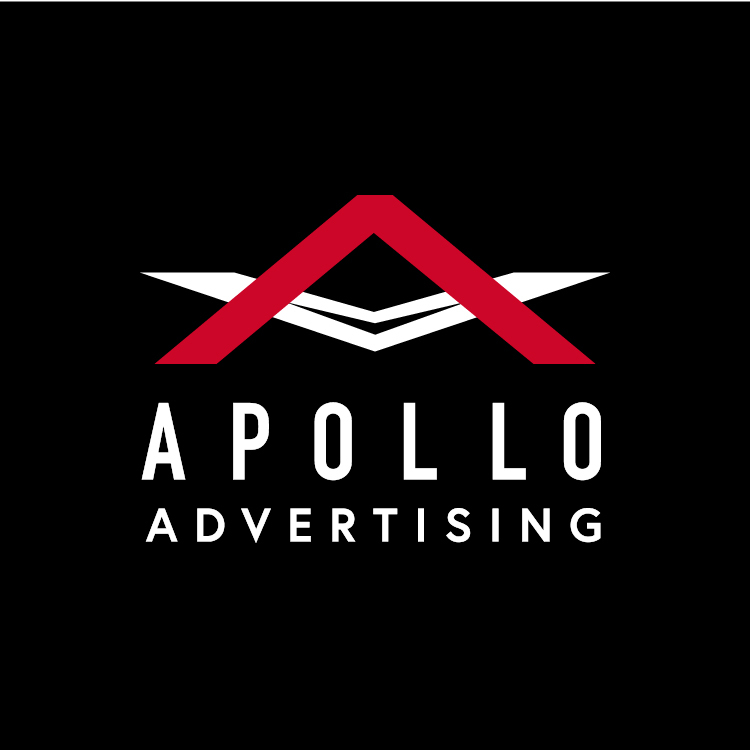 Apollo Advertising offers customer acquisition strategies that hit their mark. Apollo Advertising's culture is learning-based to support aspiring entrepreneurs as they embark on their professional journeys. 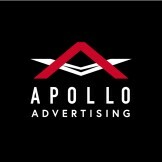 Sign up for email updates from Apollo Advertising.